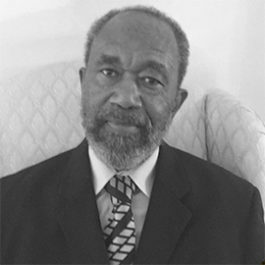 The Shepherd Training and Empowerment Institute was founded in 2018 by Dr. Josephus Shepherd, CPA and his two sons, Jonathan Shepherd, M.D. 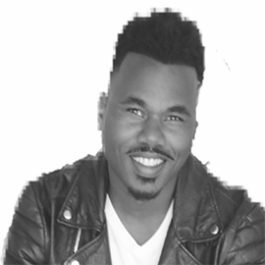 and Jason Shepherd and offer expert training in leadership and personal development. 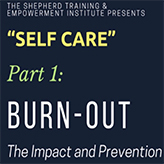 Thank you for joining us for Self-Care Part 1: Burnout - The Impact and Prevention. Your facilitators are experts in their fields and will guide you through a full day of empowering sessions. 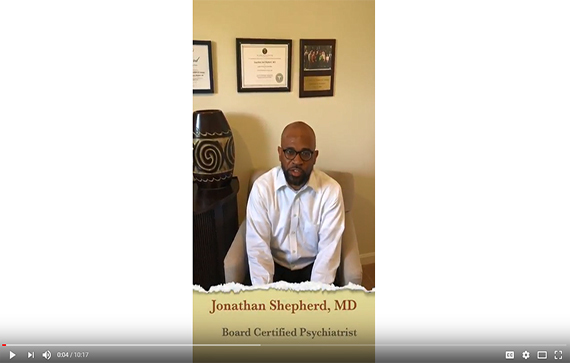 The Shepherd Institute was founded in 2018 by Josephus Shepherd, CPA and his two sons, Jonathan Shepherd, M.D. 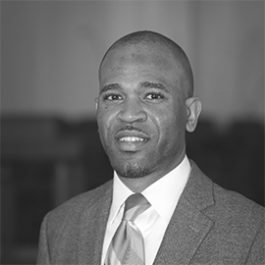 and Jason Shepherd and offer expert training in leadership and personal development. Certified Public Account and Certified Internal Auditor (CIA). Prolific songwriter and experienced educator.